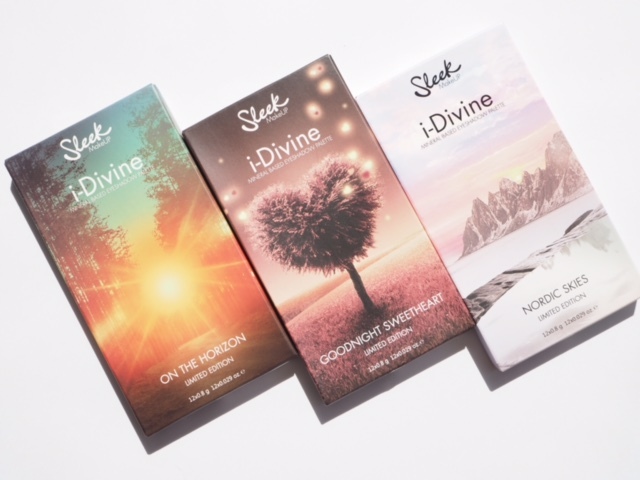 There are three new limited edition palettes from Sleek coming up, with a rather complicated release into various places so you will need to be a dedicated shopper if you want all three. In fact, I have no idea why any brand would make things this complicated. 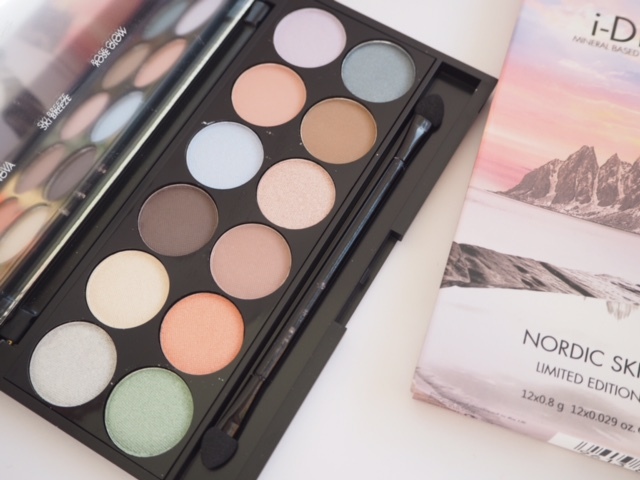 The first one, Nordic Skies, is available at Sleekmakeup.com. It’s – obviously – a palette of nordic inspired shades, so there are icy blues mixed with matte taupes; in terms of being on point for the inspiration, ten out of ten. 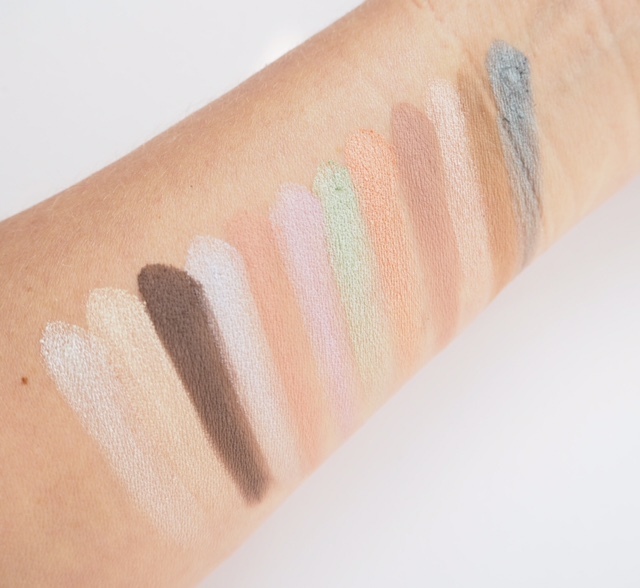 Shades from bottom to top: Eskimo Kiss, Moonshine, Polar Night, Crystallised, First Light, Purple Haze, Ocean Mist, Supernova, Ski Breeze, Rose Glow, Eclipse and Blue Moon. Lots and lots of eye looks in this one that deviate from the usual smoky (and please excuse that terrible groove from where I slept on my bracelet – I’ve been up hours and it just won’t go!). Next up is On The Horizon and this is available at Superdrug. 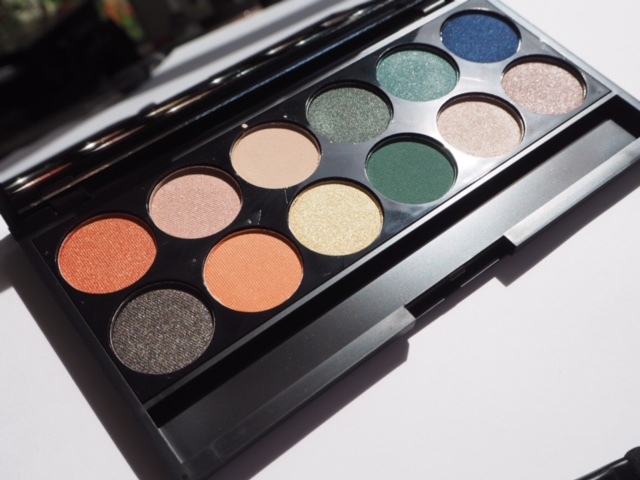 It’s a mix of matte and sheeny shimmers with a nature inspiration – think sunlight through trees kind of thing. I do appeciate the creative thought process going through these I must admit. Shades from bottom to top are: Bonfire, Sugar Maple, Beech, Moss, Raindrop, Dawn, Chestnut, Harvest Moon, Fawn, Willow, Dew Drop and Pine Cone. 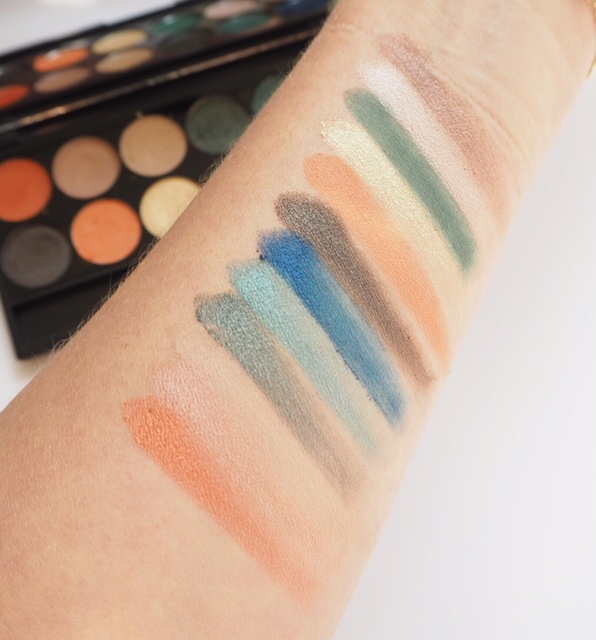 There are two orange tones in this one – one matte and one shimmery which I love – definitely worth experimenting with these shades for eye-opening. Also… the name Fawn is ringing bells… that was a very popular shade name back in the day – good to see it again! Finally, Goodnight Sweetheart in a mix of shimmers/glitters and matte – it’s deep and smoky but tips toward aubergine in tone which I like. 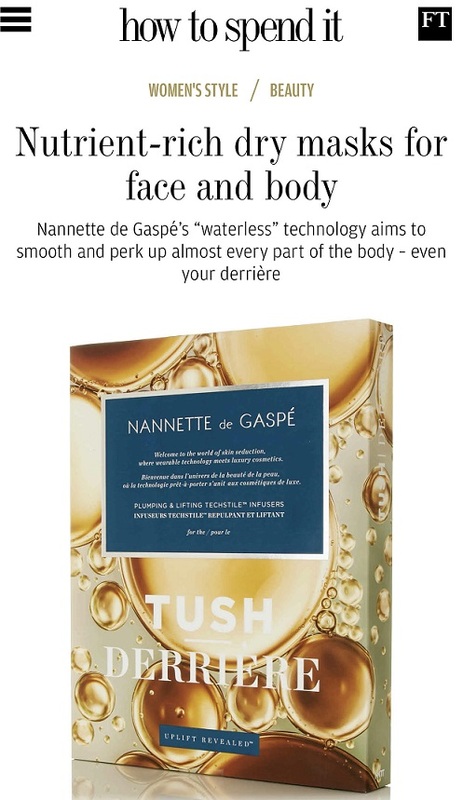 This one (keep up) is available from Boots from 31st August. 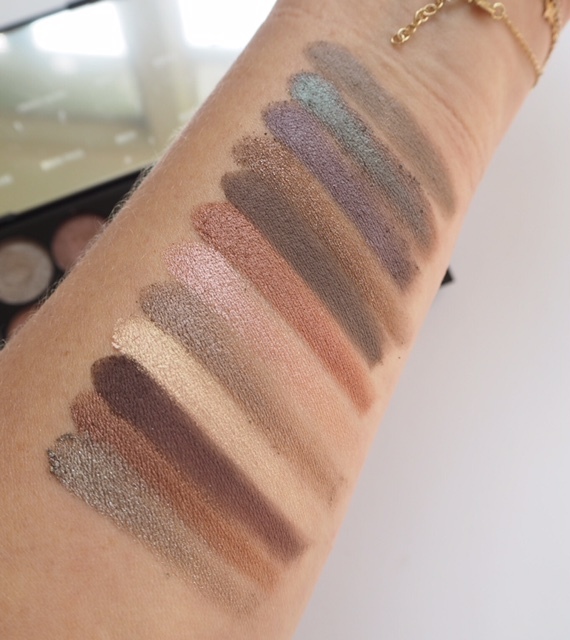 Shades from bottom to top are: Seduction, Velvet Wrap, Romance, Lingerie, Dusk, Love, By The Fireside, Hold Me Tight, Sweet Dreams, Love Is In The Air, Snuggle and Sleeping Beauty. Bizarrely, I’ve just spotted On The Horizon also on the Sleek Website HERE – they’re just making this too complicated! Anyway, at £8.99 I can’t find fault with these in both terms of inspiration and mood and product quality. 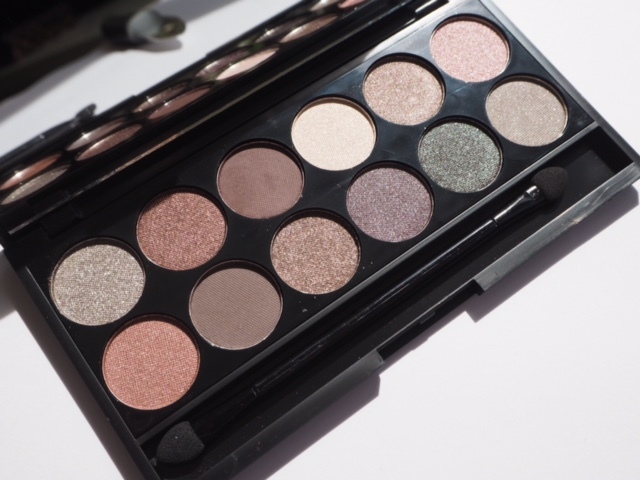 Sleek Palette’s are lovely, they always look so pigmented! 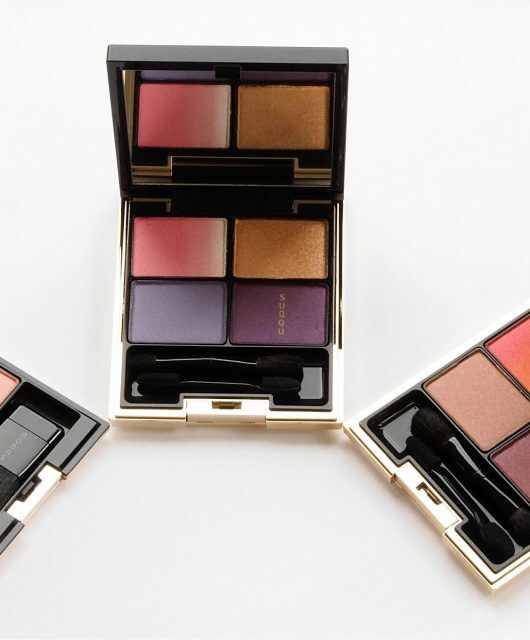 Wow these palettes look gorgeous, I like the look of ‘goodnight sweetheart’, I love subtle shades. I love that last palette. 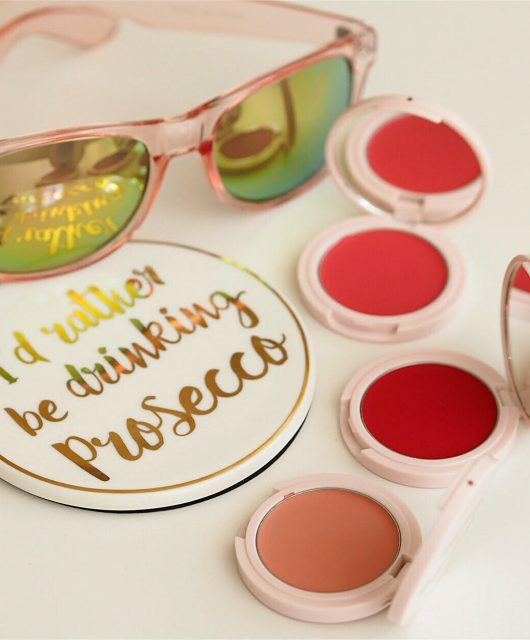 I just reviewed a couple Sleek blushes – I’m totally in love with them. 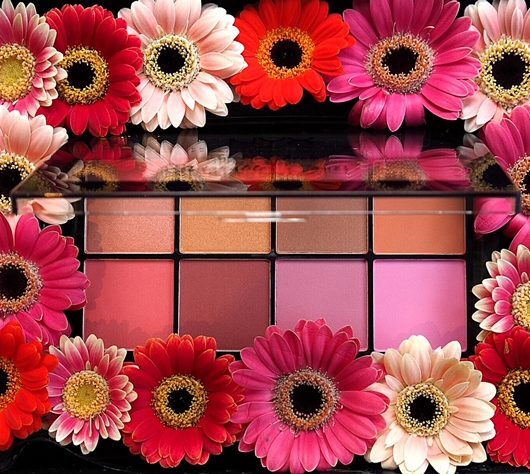 Wouldn’t mind adding this palette to my collection. 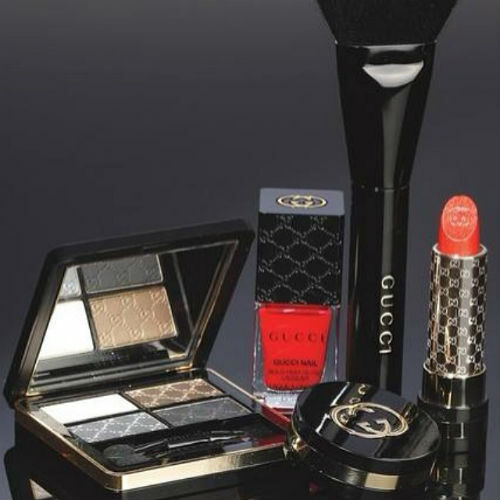 Definitely liking this cosmetics line. LOVE the look of the first one, such pretty shades. Goodnight Sweetheart looks like just my cup of tea.